Nebraska alumna Channy Chhi Laux talks with students during her visit on April 18. Laux is a survivor of the Cambodian genocide. At the age of 13, Channy Chhi Laux was marched into Khmer Rouge labor camps at the start of the Cambodia genocide in 1975. After surviving four years of horrific conditions and starvation in the “Killing Fields,” Laux and her family were settled in Lincoln as refugees. Not knowing a word of English and after not being allowed to attend school since the sixth grade, Lau felt overwhelmed entering a 10th-grade classroom. But, through the kindness of strangers who became an extended family, Laux graduated from Lincoln High School and went on to earn a bachelor’s degree in mathematics and computer science from the University of Nebraska-Lincoln. After college graduation, Laux moved to California and enjoyed a 30-year engineering career at various companies in California’s Silicon Valley. While she flourished in the Golden State, Laux considered Nebraska home and desired to give back to the community that helped her family rebuild. 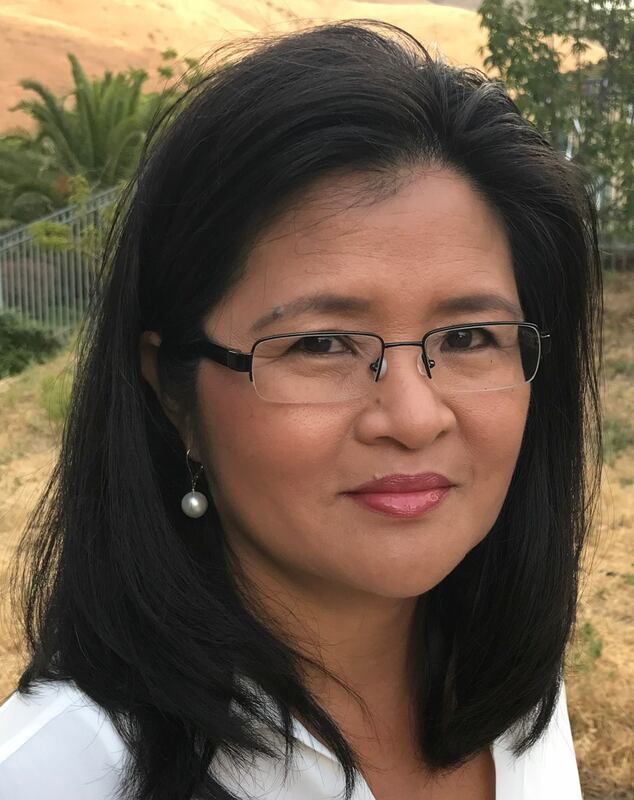 That feeling of gratitude brought her back to campus April 18, for a day of talking with students about the Cambodian genocide and the challenges she faced in a male-dominated career field. She met with students in a women, gender and science class taught by Kathryn Holland, assistant professor of psychology and women’s and gender studies, where she spoke about workplace equality and the way she addressed discrimination in her career. She also met with mathematics students to talk about her own experiences in math at the university and in her career. While revisiting the horrors of her youth often brought tears to Laux’s eyes, she said sharing the story with young people is extremely important. Laux retired from engineering in 2010, when she committed to finishing her book, “Short Hair Detention: Memoirs of a 13-Year-Old Girl Surviving the Cambodian Genocide.” The book published in December 2017. Laux is also meeting with students at Lincoln High School, where she is receiving the Distinguished Alumni award. She will also lead a public talk at 4 p.m. April 21, at Francie and Finch Bookshop, 130 S. 13th St.